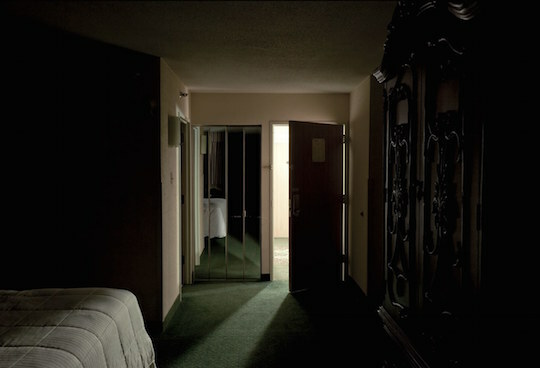 In 2010, the corpse of a well-respected man in a small Texas town was found in room 348 of the Eleganté Hotel. After the autopsy, authorities knew that the man, Greg Fleniken, was murdered, but they couldn’t figure out how. Just when it seemed that the cops had hit a dead end in the investigation, Fleniken’s widow turned to a private investigator in Florida who would eventually crack the case wide open.